Here at the SecondhHander, we realize there are many other sites reviewing watches (and doing a really good job of it). 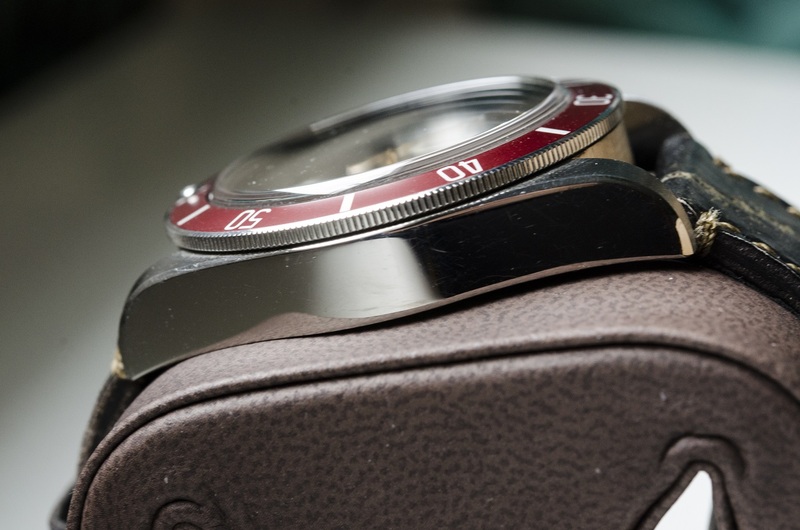 So we thought take a different approach by reviewing watches through the lens of the used watch market. We’ll tell you how a watch is trending, if it’s being offered at a good value, and what price targets you can expect. We hope you enjoy! 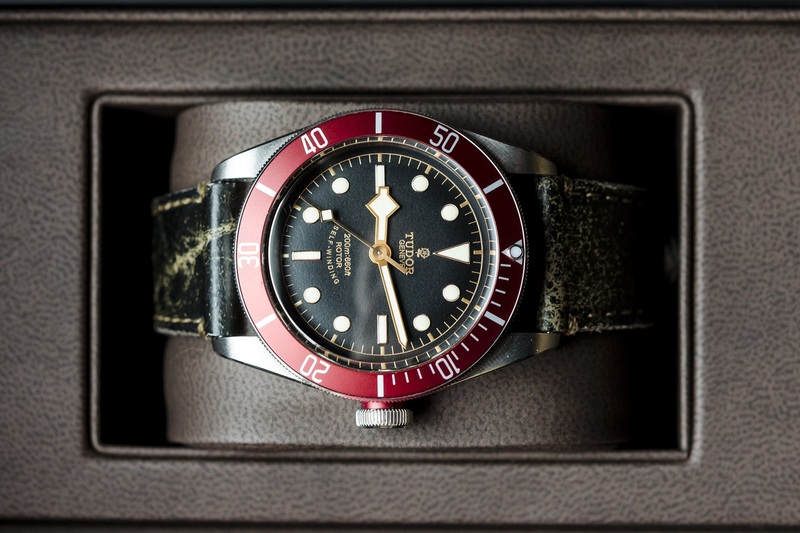 Tudor introduced the Black Bay in 2012, and it was very well received. 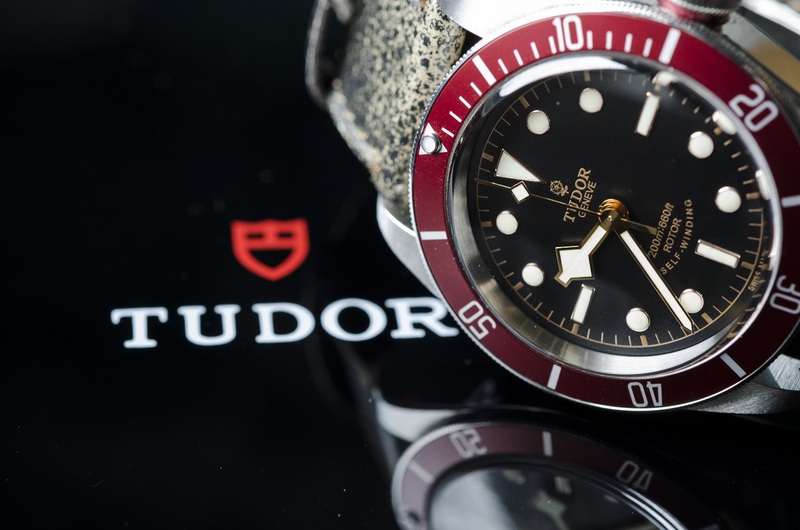 Watch lovers appreciated the unique styling as well as the throwback to Tudor’s heritage. 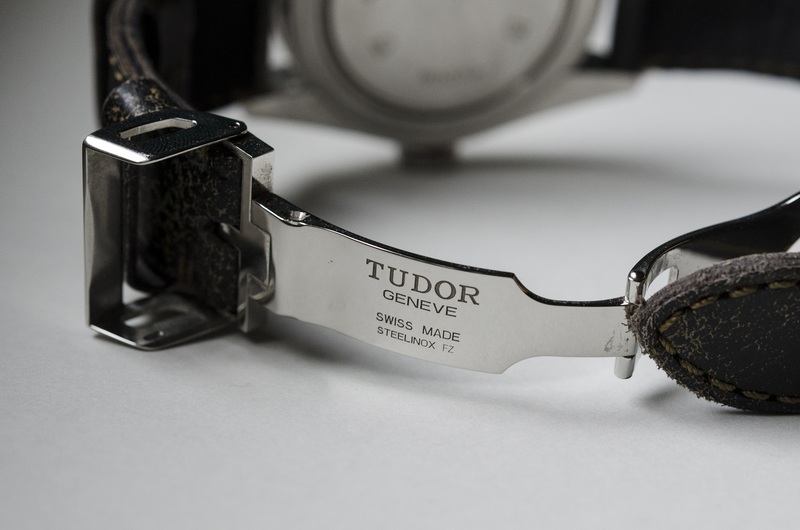 Being associated with Rolex also never hurts Tudor’s position as a solid performer with a known pedigree. After years of skirting the US market, at least in terms of direct sales and marketing, Tudor came back, armed with some new models. 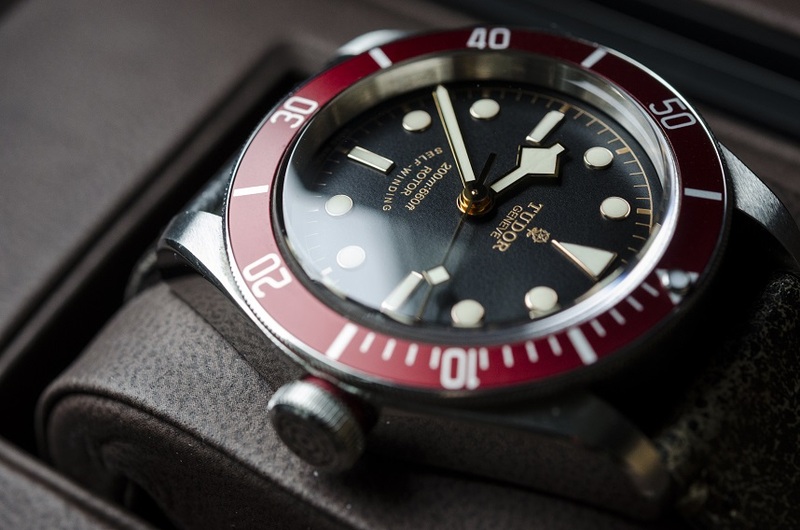 The Pelagos and the Black Bay were the two fixtures on which Tudor would bolster its reentry into the North American fold. 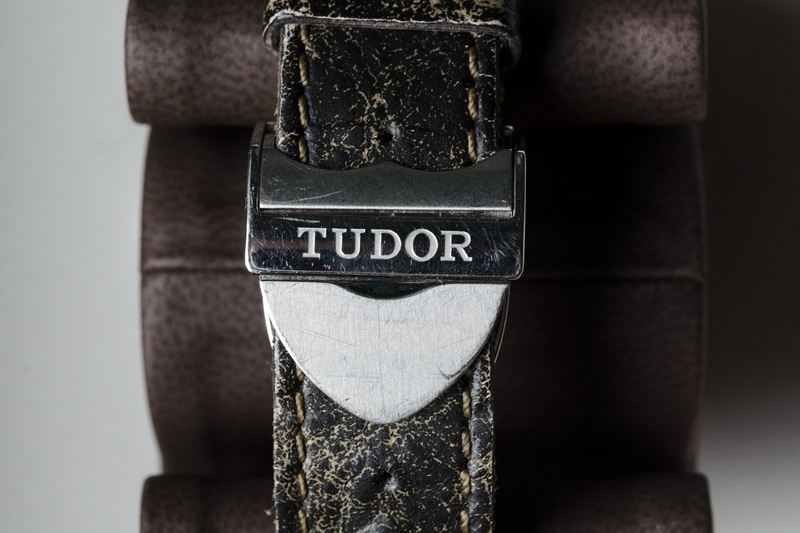 We love that Tudor was able to take some styling risks while still paying proper homage to their roots. With an MSRP of $3425, the Black Bay is a somewhat pricey 3 hander with an ETA movement. But thanks to their general intrigue and ties to Rolex, Tudor has been able to demand a higher price than their competition. The Black Bay comes in two variants – a stainless steel bracelet version and a weathered strap offering. 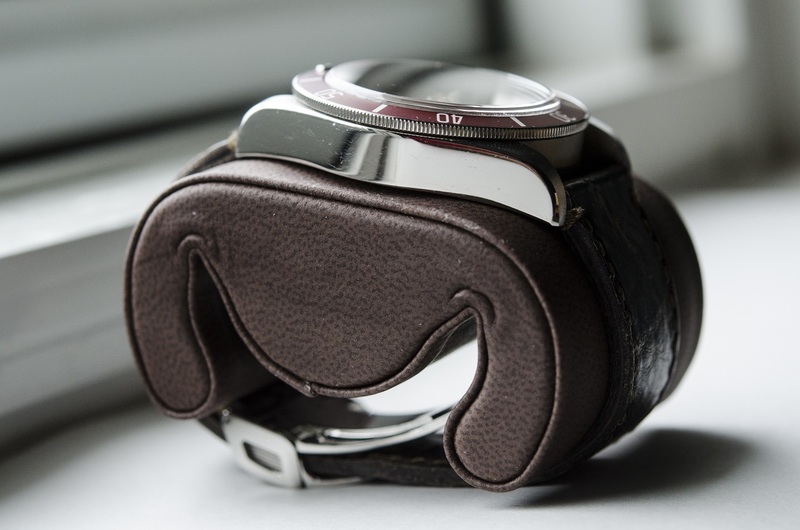 The strap version can be had for around $2350 with the bracelet version pulling a $150-200 premium over its sibling. 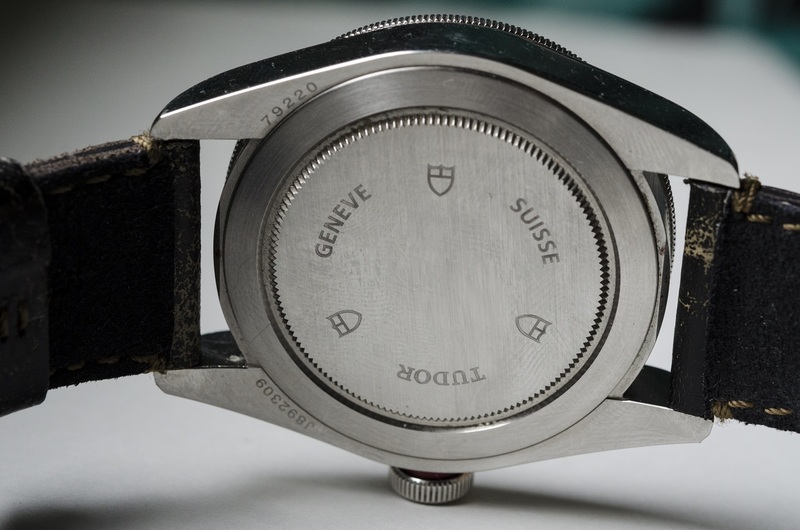 For a near $3500 watch with an ETA movement, these things sure are everywhere. And their pricing isn’t all over the map. A buyer may luck out and snag one of these on eBay for around $2200, but a true “steal” is rarely an option. It’s good news for flippers and tire kickers. 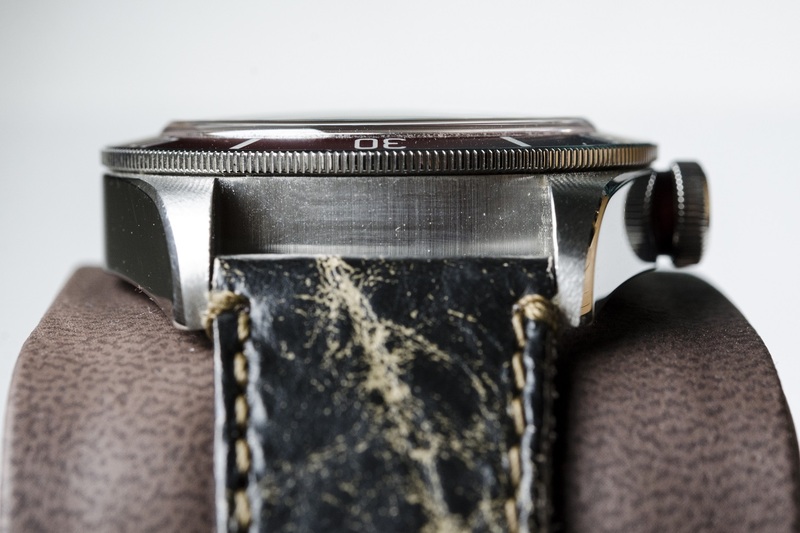 Some watches punish you for buying before you’re truly sure if it’s a long term play. The Black Bay isn’t one of those watches. You can pick one of these up, and if you don’t love it, flip it within a couple of days without losing a penny. The prices are stable, and have been since its release. It’s also worth noting that the Black Bay Blue (79220B), is trending about a couple hundred dollars higher. We expect this to level off to about the same price as the red, but it’s still got that new car smell, so prices are going to be a touch higher. Tudor seems to be doubling down on targeting young professionals. Their new styling direction with the North Flag and their extending the Heritage concept to a very popular chronograph series supports that notion. With the announcement at Baselworld this year that the Pelagos will have an in-house movement, BB fans are left to wonder if the Black Bay is next. If that happens, it could put some downward pressure on pricing for the original BB. 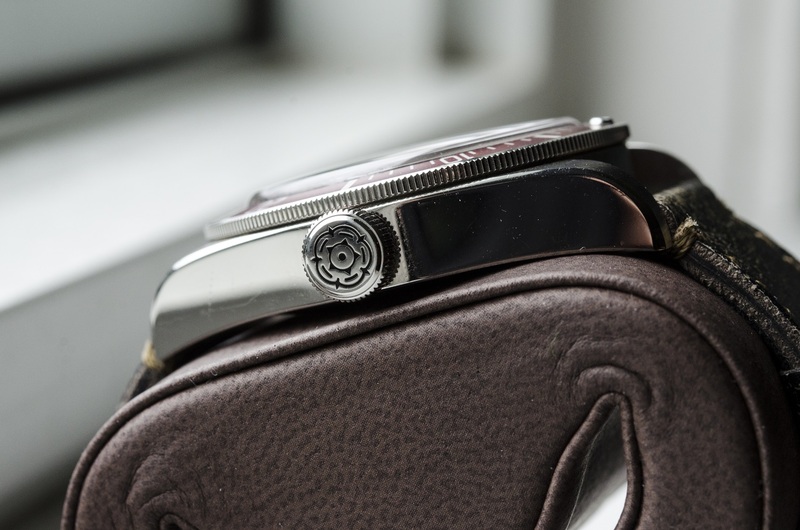 The Black Bay sits in a very competitive market segment, and we anticipate some downward pressure on pricing. However, long term, we anticipate the Black Bay to be a very strong and stable performer.